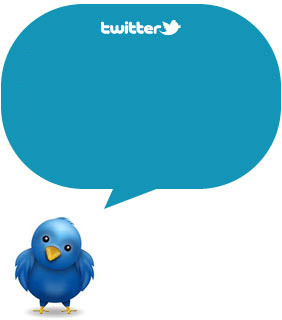 The clue consists of 4 key words: children, summer holiday, sport and Sardinia. The crossword solution is Forte Village Resort! 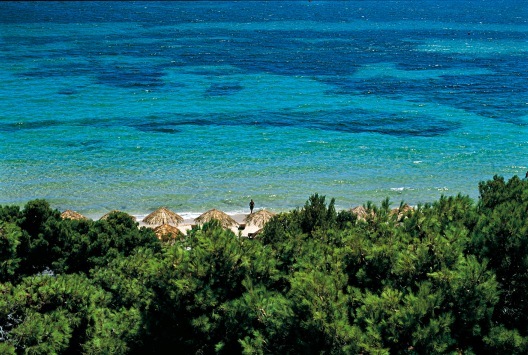 Forte Village is a pluri-awarded Resort, surrounded by 25-hectare tropical garden. It is located in Santa Margherita di Pula, just a forty-five minute drive from Cagliari airport. What happens is that Forte Village Resort is a child friendly resort in which the whole family can enjoy a holiday. Forte Village Resort firmly believes in "sport as a lifestyle": as a matter of fact small guests will spend days learning by playing their favourite sports, thanks to the teaching of special instructors: a team of professionals from the famous English team, a selection of great tennis players and some of the world’s greatest rugby legends. 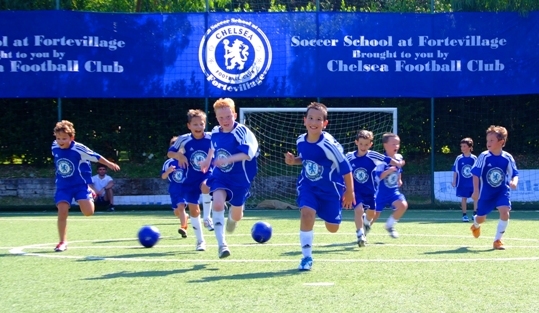 The Chelsea Soccer School has been created by Lorenzo Giannuzzi, General Manager of Forte Village, and Roman Abramovich, owner of Chelsea. It consists of a summer camp dedicated to allowing youngsters to discover football from the very same coaches that train Andriy Shevchenko, Didier Drogba and Frank Lampard. The courses start from May to September and are one week long. At the end of the courses will be organized a mini tournament for the babies football fans (boys and girls between the ages of 4 and 14). 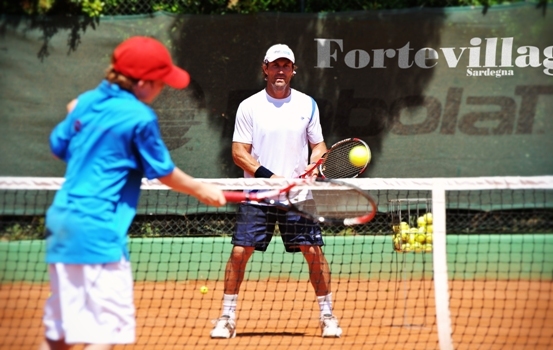 This summer 2011, Forte Village Resort and the Star Tennis Academy welcome to Wimbledon champions: Pat Cash and Paul Haarhuis, between 27th July and 6th August, while from 11th to 22nd July, you can train with Jonas Bjorkam. Courses are available at all levels, for children but also adults who can finally take part in tournaments and events for all tennis lovers. Rugby Academy is the exciting news of 2011, for children and teens aged between 5 and 16. Your children will be trained by Super Skills Travel, founded by Austin Healey and Will Greenwood. Over a period of five weeks, the coaching team will be joined by Jason Leonard and Jason Robinson. I will introduce briefly who they are. Austin Healey was an English rugby union player and he won more then 51 caps. He is 37 years old, competitive and outspoken. Will Greenwood MBE was an English rugby union footballer of the 1990s and 2000s, winning 55 caps, while is now a leading rugby analyst for Sky Sports. He is 38 years old and a perfect captain. Jason Leonard OBE is well known for holding the most international caps until 2005. He is 42 years old but already a legend in the history of English rugby. Jason Robinson OBE is another star of English rugby union and Great Britain rugby league. In total he won fifty-one rugby union international test caps for England, and in rugby league he won twelve caps for Great Britain and seven for England. He is 36 years old and noted for his acceleration. At the end of the course participants will receive a diploma in addition to a picture with their famous coaches, unforgettable memories and a lot of self-confidence. 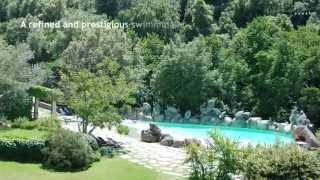 Discover Sardinia and Forte Village Resort, the perfect locations to treat your family to a great vacation.